Success! Ronald from Kenya raised $966 to fund fracture repair surgery. 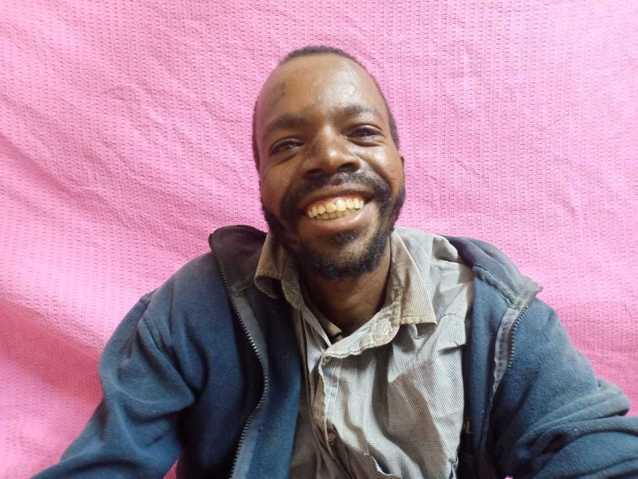 Ronald's treatment was fully funded on March 15, 2019. Ronald underwent fracture repair surgery. He is now walking with crutches. Ronald is a farmer from Kenya. He is a husband and father of three who is working as a motorcycle driver to support his young family. Recently, Ronald was involved in a road traffic accident. His injuries were severe, and he lost consciousness. He suffered a hip fracture and is now not able to walk or work. Fortunately, surgeons at our medical partner can help. On January 24, Ronald will undergo a fracture repair procedure, called an open reduction and internal fixation. This condition causes him pain and discomfort, and this is making it difficult for him to work. Now, our medical partner, African Mission Healthcare Foundation, is requesting $966 to fund this procedure. “At first I thought I was going to lose my leg. I really thought about my young family. Thanks to the doctor for giving me hope. I am ready to undergo this surgery,” says Ronald. Ronald's case was submitted by Joan Kadagaya at African Mission Healthcare Foundation in Kenya. Ronald was submitted by Joan Kadagaya, Curative Medical Support Program-Partner Representative at African Mission Healthcare Foundation, our medical partner in Kenya. 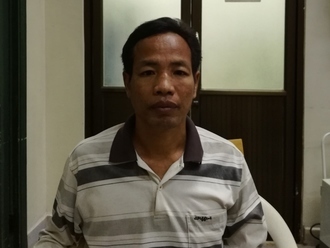 Ronald received treatment at AIC Kapsowar Hospital. Medical partners often provide care to patients accepted by Watsi before those patients are fully funded, operating under the guarantee that the cost of care will be paid for by donors. Ronald's profile was published to start raising funds. Ronald's treatment was successful. Read the update. 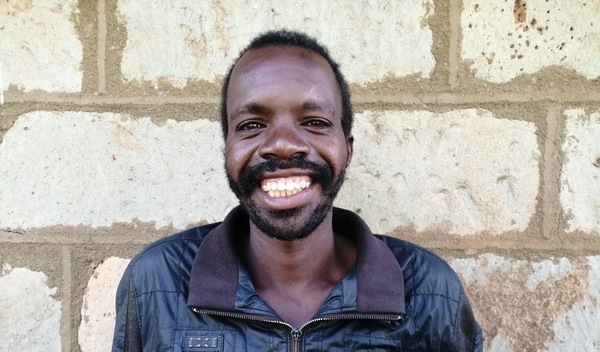 Ronald's treatment was fully funded.